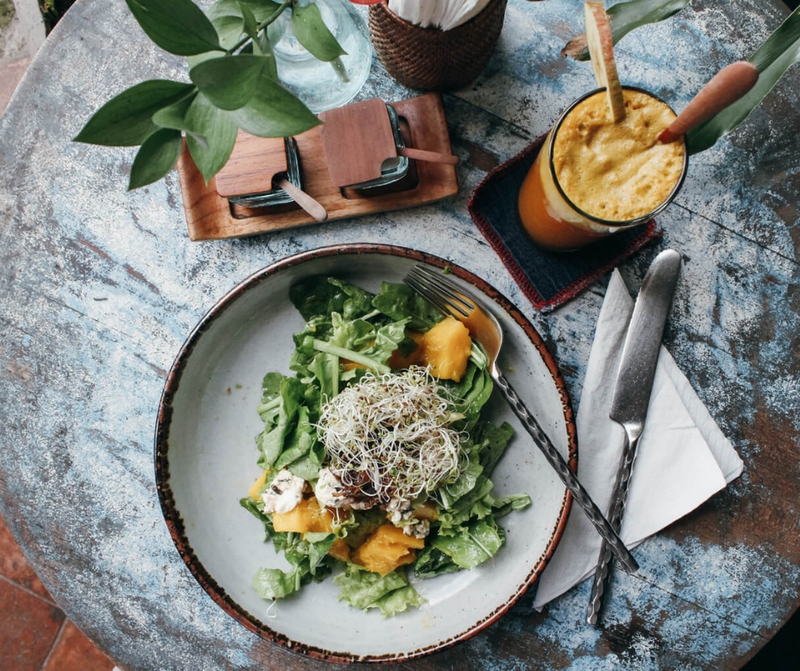 One of the main attractions of Bali is its food, but have you been deciding where to go in Bali to satisfy your hunger? As been said before, one of the main attractions in Bali Island is its foods. You can find various kinds of mouthwatering foods here! From western style, Indonesian local style, seafood even for vegetarians! All of those kinds of restaurants offer you great food which will definitely satisfy your hunger. So, these are foods, along with the restaurants, you should try and visit to have the best taste of Bali! One of the most recommended local foods that absolutely you should try, is the famous Balinese suckling pig. Generally, you can easily find this food seller around Bali. However, there are only some of them which are already famous because of their deliciousness. Bu Oka Suckling Pig and Pak Malen Suckling Pig are two of the best suckling pig restaurants on the whole island. Both of the pig dishes are consisting of the pigskin, pig sausage, pig cracker, and Indonesian sauces. Bu Oka Suckling Pig is located in Ubud Bali meanwhile, Pak Malen Suckling Pig is located in Seminyak Bali. It seems like that Bali Island is heaven for every pig lover. 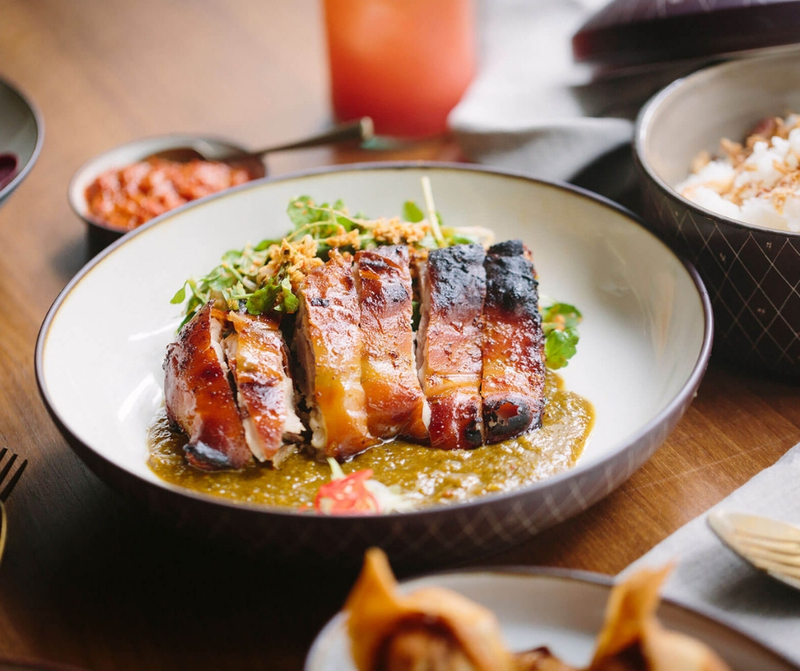 Whoever is having holiday vacation in Bali must not skip trying the pig dishes. And Pig Satay Bawah Pohon is one of the most recommended pig dishes that you must try. You can easily reach this place in Kuta Bali. 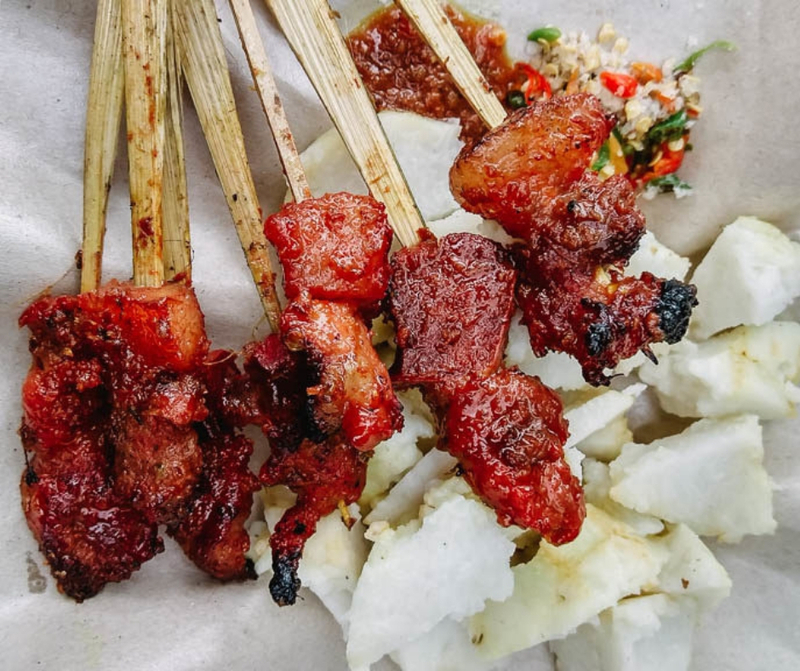 You will get to taste how great Indonesian satay is, even more, it is made of pig meat. Just for your information, bawah pohon means under a tree, because they used to sell the satay under a big tree. However they now already move to a bigger stall. 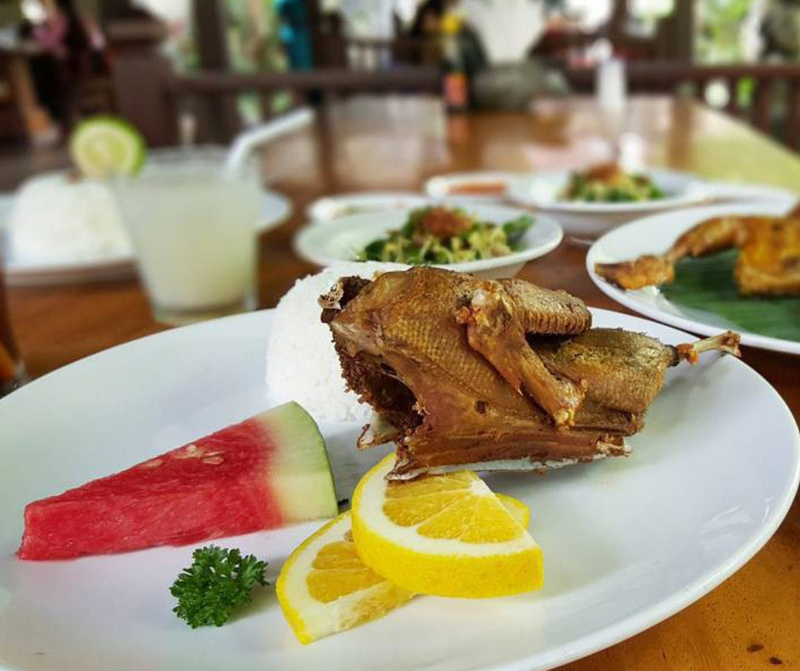 Another one of the finest food treasures in Bali is Bebek Bengil. Bebek Bengil itself means dirty duck in Indonesian. This place is famous for its crispy duck menu, and you absolutely should try it. The main restaurant of Bebek Bengil is located in Ubud, and the branch is in Nusa Dua. 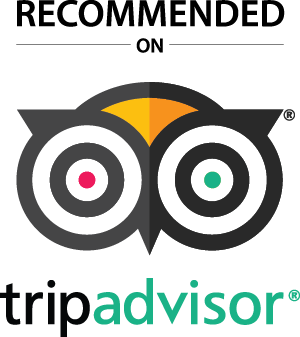 Try the best crispy duck on the island with a different view from both restaurants. If you are in Ubud, you will get to see the green rice field as your background, while in Nusa Dua, the blue stunning beach would refresh your sight. 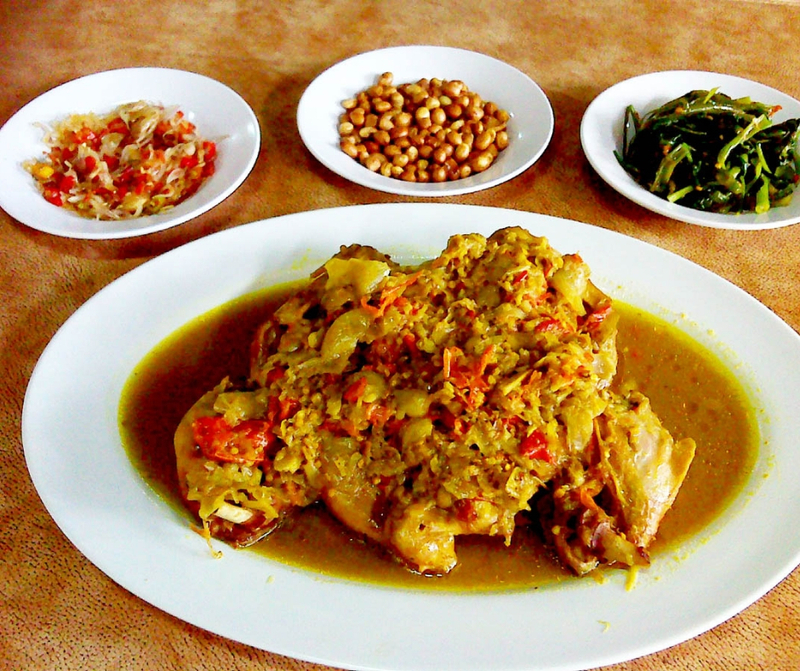 This local Balinese dish is also already been famous on both domestic and international tourists. Betutu chicken itself is basically a chicken-based dish which is filled and marinated with rich Indonesian authentic spices. These rich spices make the taste of betutu chicken is really popping out in your mouth. Your mouth will never stop watering even just by looking at this gracious dish! Moreover, due to its processing method, which is steamed or baked, helps in making the dish’s taste way tastier. If you are looking for healthy yet tasteful food, then Ubud Gluten Free Kitchen could be your option. 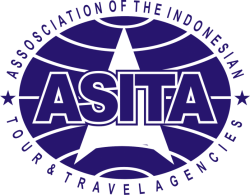 Located in the heart of Ubud, this place also serves you with some vegetarian menus. Baked dishes, smoothie bowls, chicken and egg-based meals will surely water your mouth. Therefore, if you prefer to have non-gluten-free, you can also choose the non-gluten-free option for your meal. Moreover, this diner also provides you with request option, which you can get your meal based on your diet preference. Going to Bali for vacation will not be complete if you are not trying the seafood based-meal. And the most recommended place where you can have your seafood meal is in The Pirates Bay Café and Restaurant in Nusa Dua. With the unique concept of a pirate ship and treehouse, this restaurant will surely look cool and Instagramable. Chill at the open air pirate ship-like or treehouse restaurant while having the finest seafood in town. 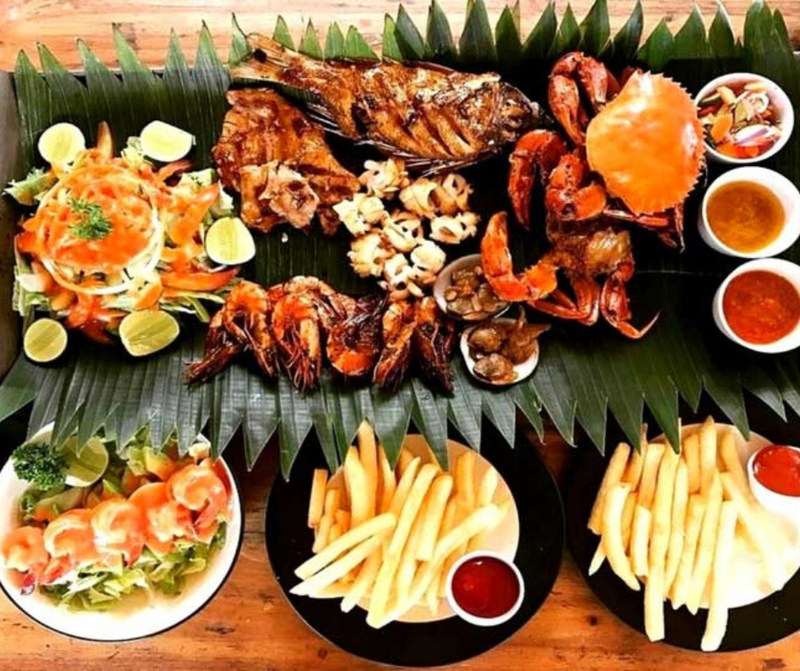 But if you just curious about the place but are not into seafood, do not worry because you can have the other menus which are equally mouthwatering. 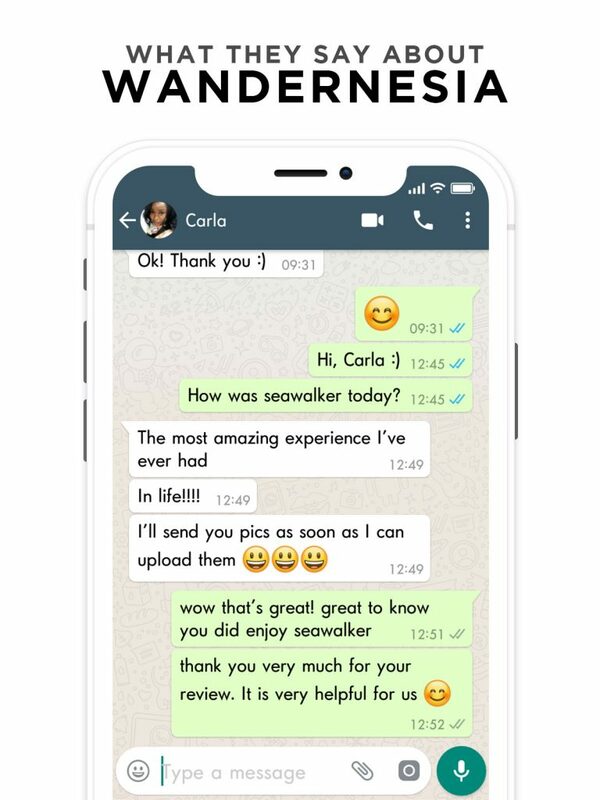 Do you want to have a unique experience of having dinner? 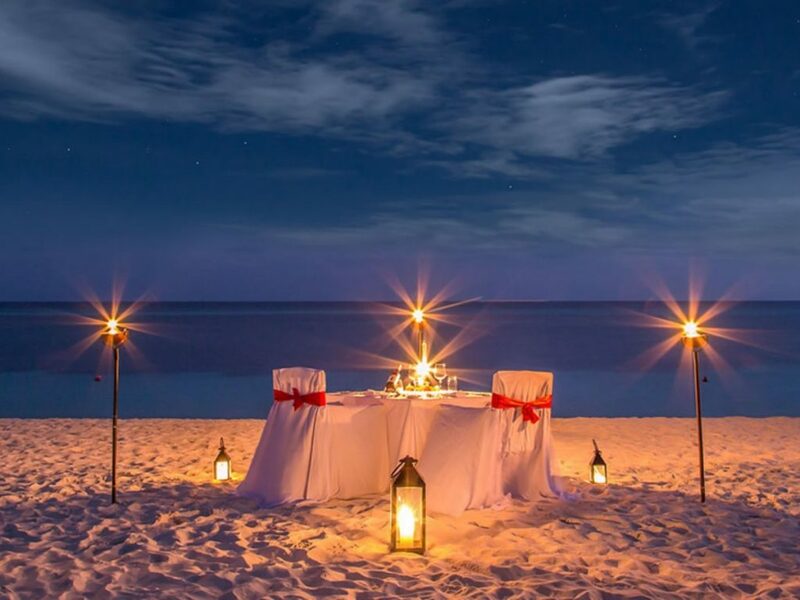 Then Bali Dinner with the Great Elephant should be perfect for you. Having your dinner accompanied with this gentle big boy will surely be your unforgettable memory. 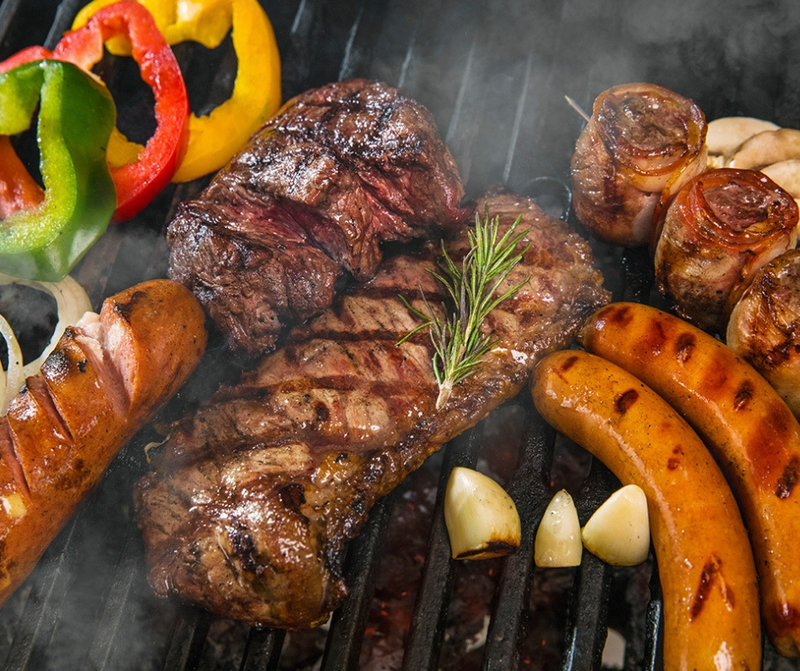 But before you get to dig into your dinner, you will get the chance to have a nocturnal safari using double-decker bus. After that, enjoy your buffet dinner with the wonderful taste while watching the elephants playing around you. 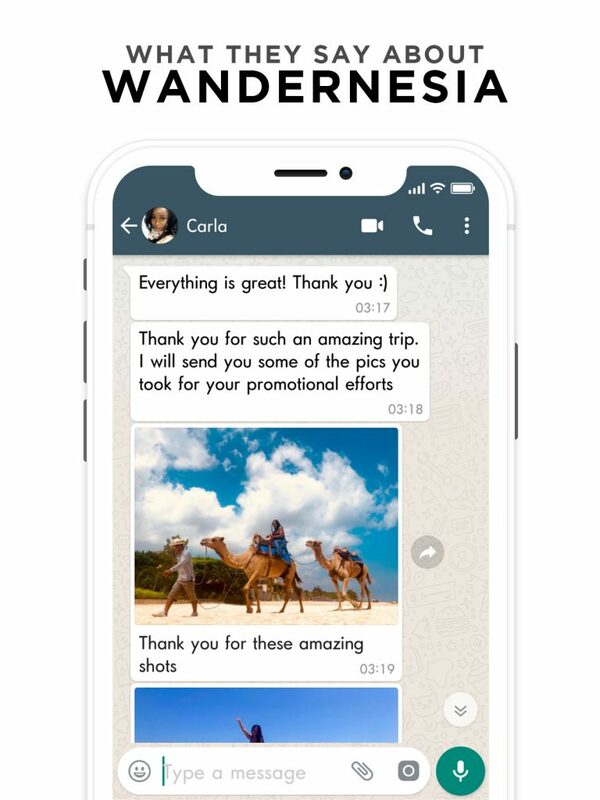 Do not forget to take a snap to make your moment even more perfect!